Tanabata, also known as the “star festival”, takes place on the 7th day of the 7th month of the year, when, according to a Chinese legend, the two stars Altair and Vega, which are usually separated from each other by the milky way, are able to meet. Because the 7th month of the year roughly coincides with August rather than July according to the formerly used lunar calendar, Tanabata is still celebrated on August 7th in some regions of Japan, while it is celebrated on July 7th in other regions. One popular Tanabata custom is to write one’s wishes on a piece of paper, and hang that piece of paper on a specially erected bamboo tree, in the hope that the wishes become true. Colorful Tanabata festivals are held across Japan in early July and August. Among the biggest and most famous ones are the Tanabata Festivals of Sendai in August and Hiratsuka near Tokyo in July. The Tanabata Festival began based on the legend of the Chinese dairy weaver and was reported to Japan as a star festival. It was inherited in the life of the capital centered on the court noblemen and became a custom of praying for improving calligraphy and fulfillment of love affairs. The Edo Shogunate picked up this as an annual event, became a custom of the samurai, gradually spread to the common people, and reached today as the Tanabata Festival which is distinctive in each region. 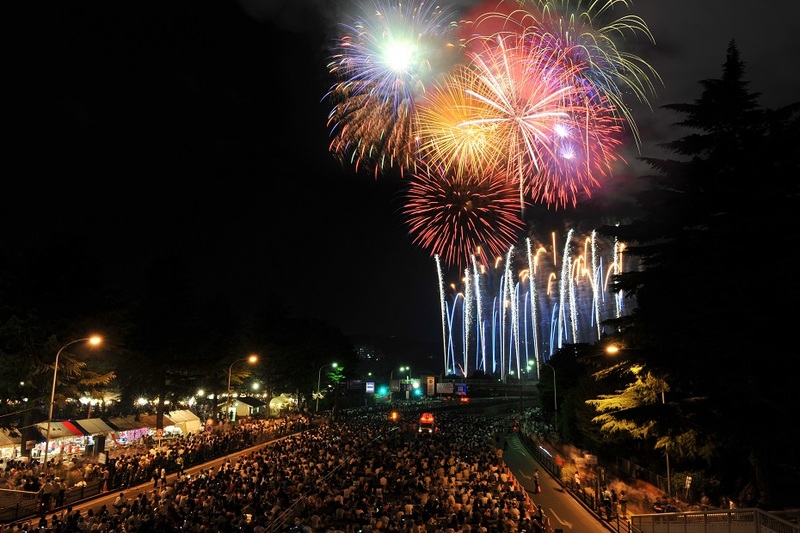 The Tanabata Festival in Hiratsuka was started as a post-war commercial promotion measure, and it is characterized by the luxury of Tanabata decoration, which is said to be the best in Japan, supported by vigorous commercial power. 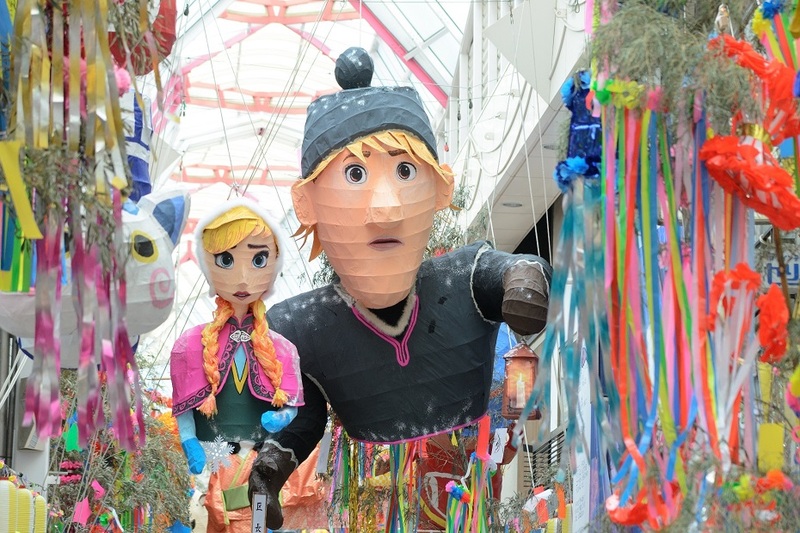 Approximately 500 books in the city center, especially the main venue “Shonan star mall” is full of gorgeous lavish decorations filling the street. There are also large decorations exceeding 10 meters, decorations incorporating active sports athletes, popular animals, characters etc. are also a big feature. During the period, various events including the Tanabata Decorating Competition, parade etc are freshly spread and it has developed as a summer tradition representing Japan. In addition, during the Tanabata Festival, Shonan Hiratsuka Orihime, chosen in the selection, is enjoying a lot more festivals through various events such as parades and city visits.